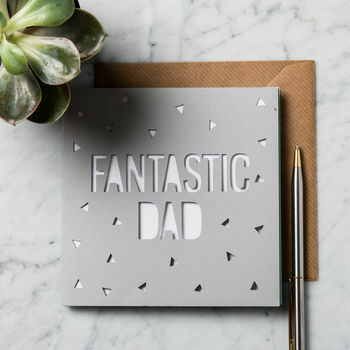 Present your Dad with a unique personalised papercut card this Father's Day. 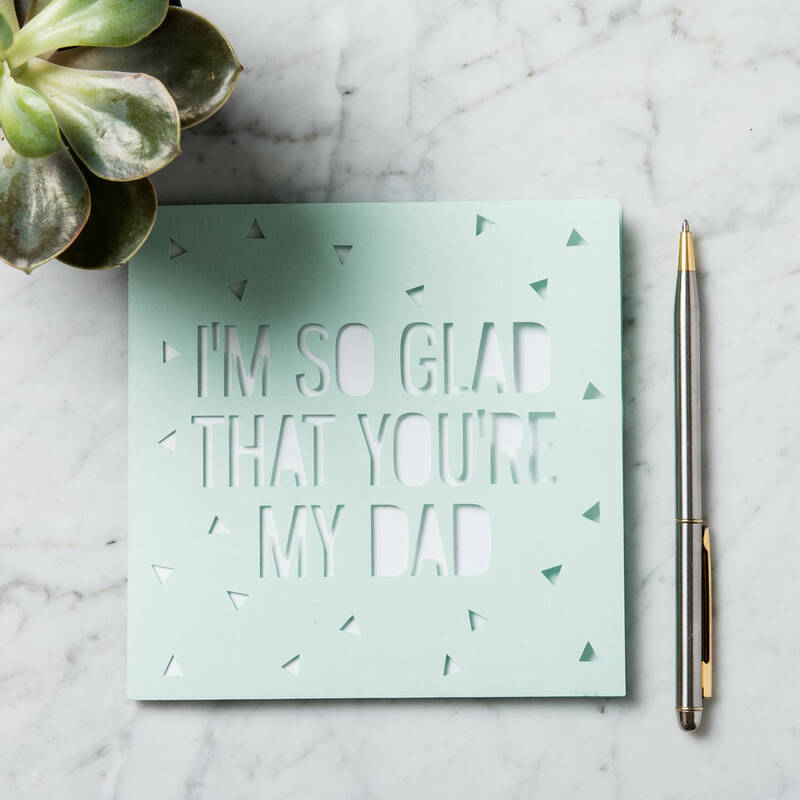 Handmade and designed in our very own work studio, these papercut cards are a great alternative for your Dad this Father's Day. 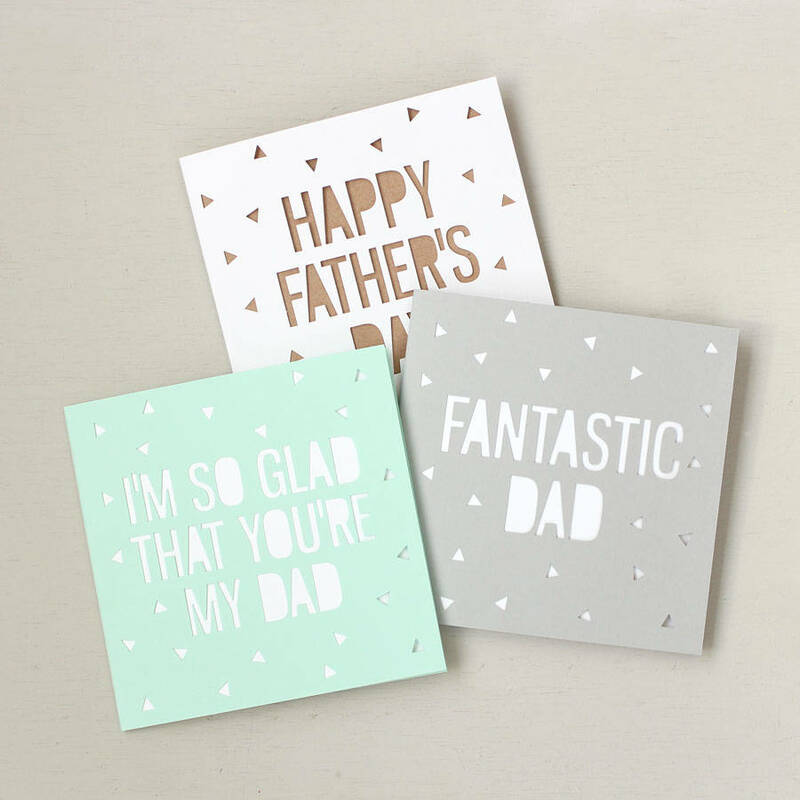 Choose from three different card colours and personalise your card with your own text. 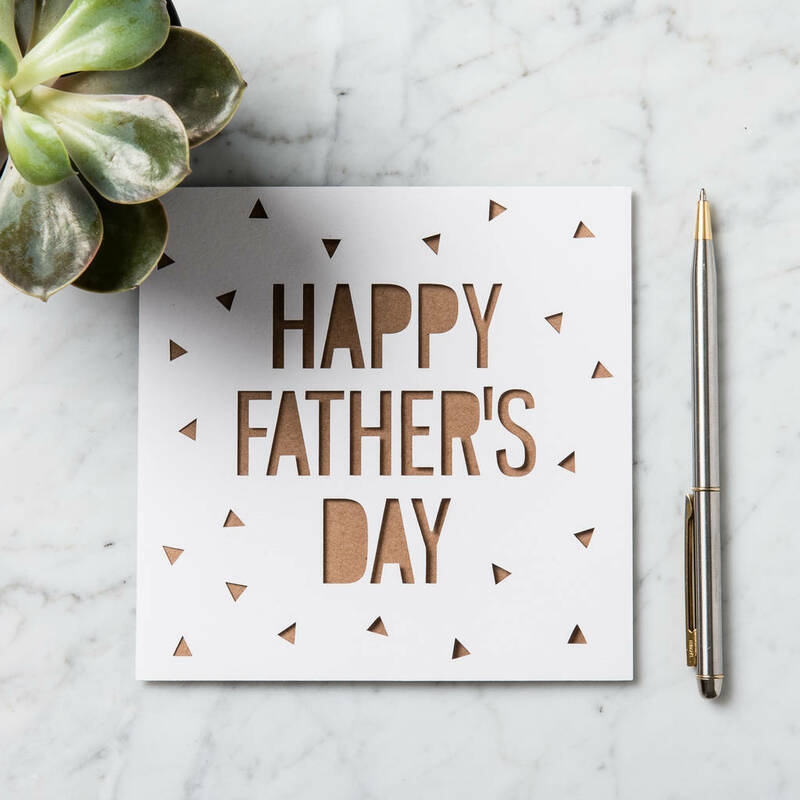 Each card comes with it's own envelope and is blank inside for you to write your message.